Downtown’s newest attraction will disappear in just a few days! Whether you’re downtown for leisure or work a Sukkah is there for you; just minutes from downtown businesses, hospitals and attractions. The Inner Harbor’s newest attraction to disappear in just a few days! Eat in the Sukkah! 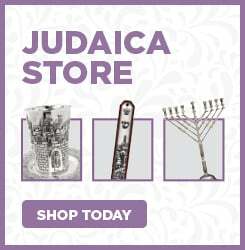 Bless the Lulav & Esrog! At the University of Maryland Medical Center. 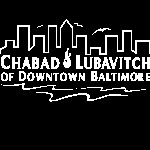 Thank you to David Cordish of the Cordish Companies for hosting and assisting with the Inner Harbor Sukkah. Thank you to Rabbi Ruth Smith of UMMC for organizing the Sukkah at UMMC. Thank you to Isar Rotenberg for sponsoring a Lulav and Esrog. Thank you to an Anonymous sponsor for providing us with the Sukkot.